This extensive cave system is said to include tunnels that lead to subterranean fortifications, but since the tunnel collapse of 2E 512 no miner has been able re-enter that section. 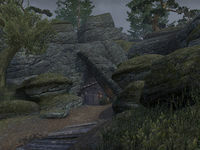 Underpall Cave is a cave in northern Cyrodiil, northwest of Fort Aleswell containing vampires. 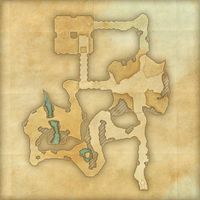 Underpall Cave also appeared in Oblivion.